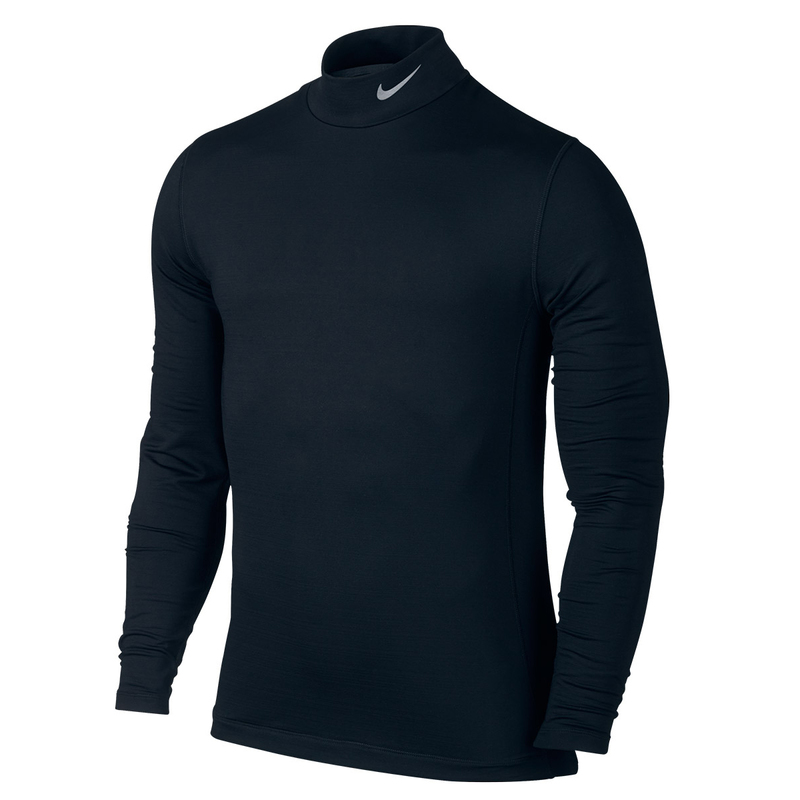 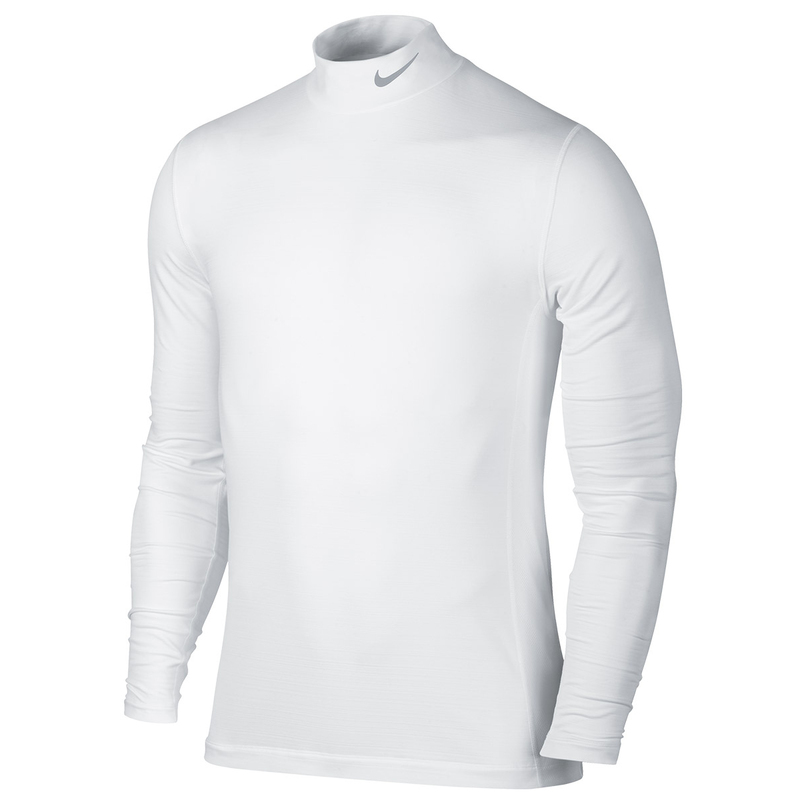 The Hyperwarm base layer is perfect for training or when you are in competition. 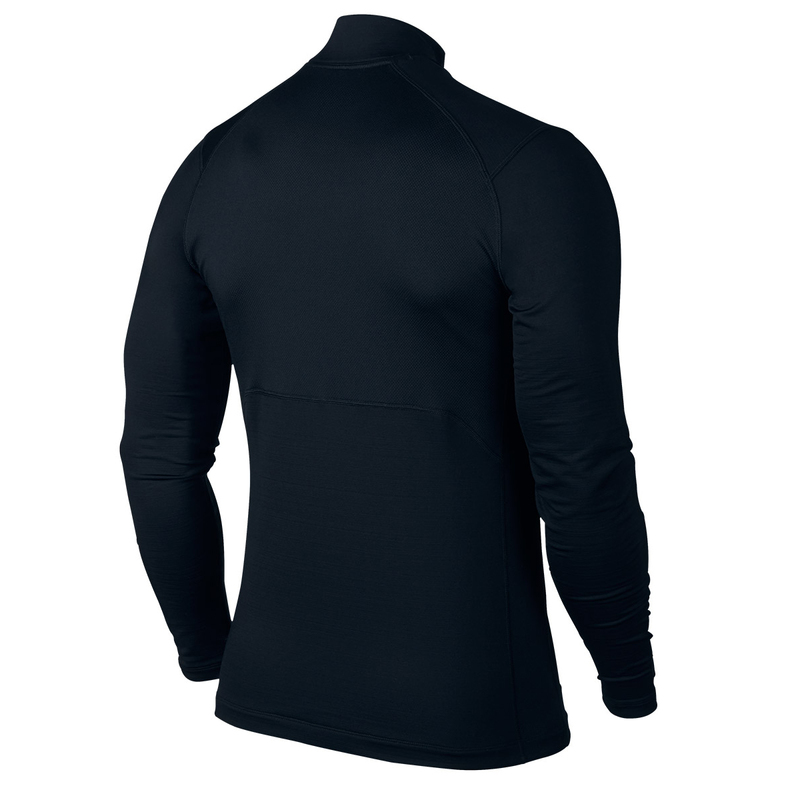 This layer provides warmth and comfort, with a Dri-Fit French Terry fabric that ensures you remain warm, plus has a moisture management system to provide minimum distraction. 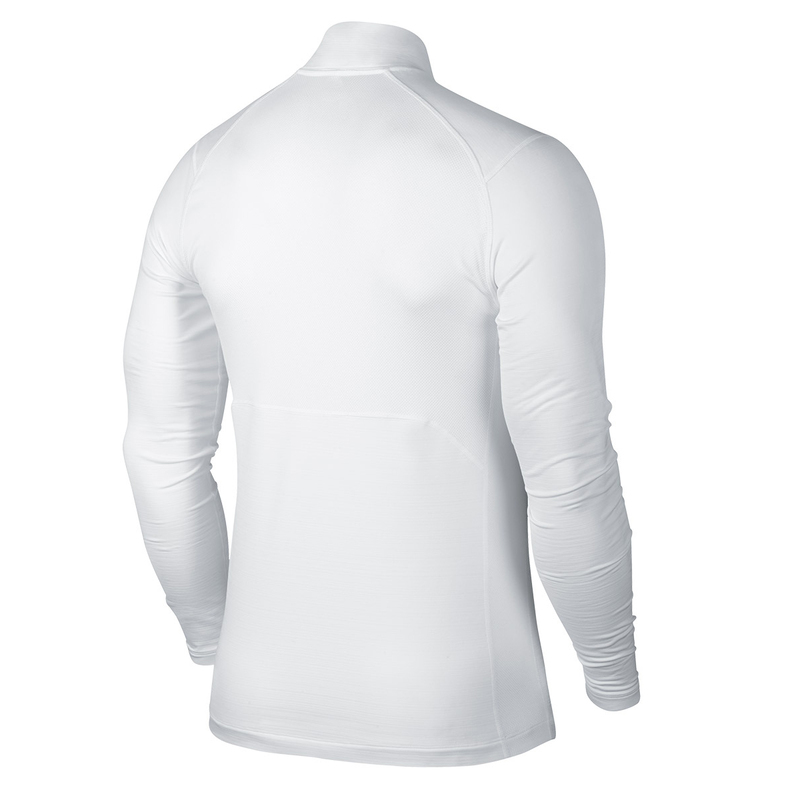 The design also features side and upper back mesh to provide excellent breathability and has a flat seam construction to avoid chafing.